Let’s discuss the best practices for aluminium design. Designing processes and products can become difficult and expensive if not approached in an intelligent way. Here at Simmal, we’re experts in all aspects of aluminium design and application. Let the Extrusion do the work! 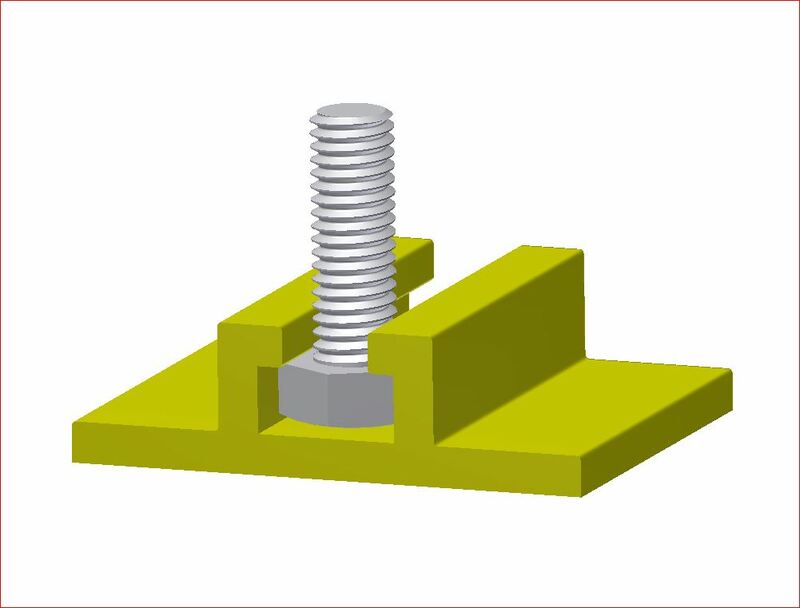 Try to design linear features, helping to eliminate any downstream machining and fabrication steps. 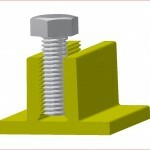 The best example of this is to specify a screw-port instead of a hole drilled in to solid metal. Doing so not only makes manufacturing simpler but also helps to reduce material wastage. 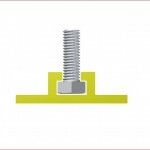 Threads can also be extruded along the length of the extrusion. This can be a great alternative to drilling and tapping screw holes into the material. 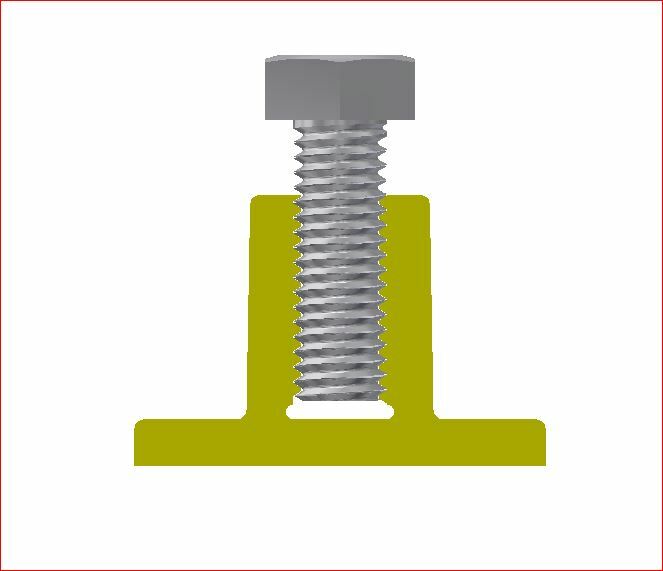 Screw-ports, tapped to accept a machine thread bolt or sized to directly accept self-tapping screw. 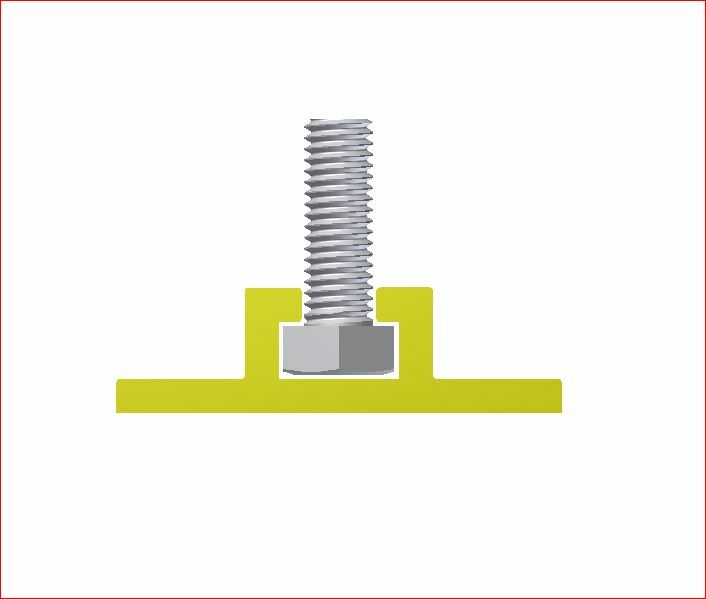 These are extruded as a linear feature in the extrusion and can be used to attach end-caps or even as a mechanical fixing when manufacturing a frame from extrusion. 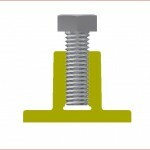 Continuous track to captivate nut-heads or bolts. 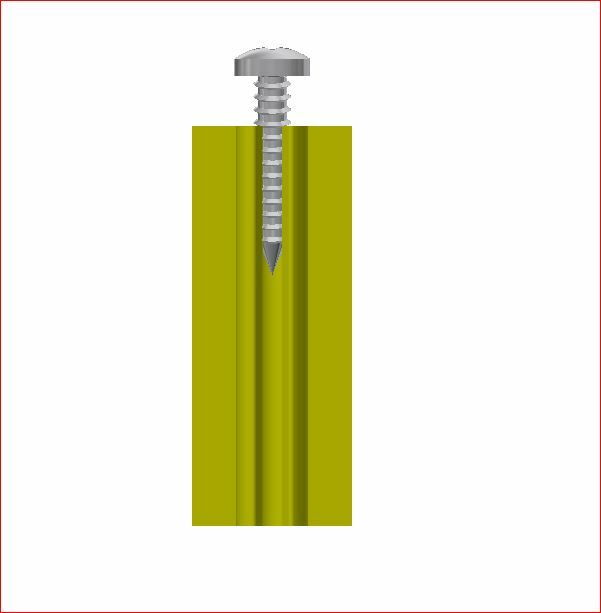 This is an ideal solution when extrusion is required to assemble structural frames using either other aluminium profiles for greenhouses and conservatories or, as in the picture, to steel posts supporting road signs. The great benefit of using aluminium is the scope that the process and the material gives to engineers and designers. 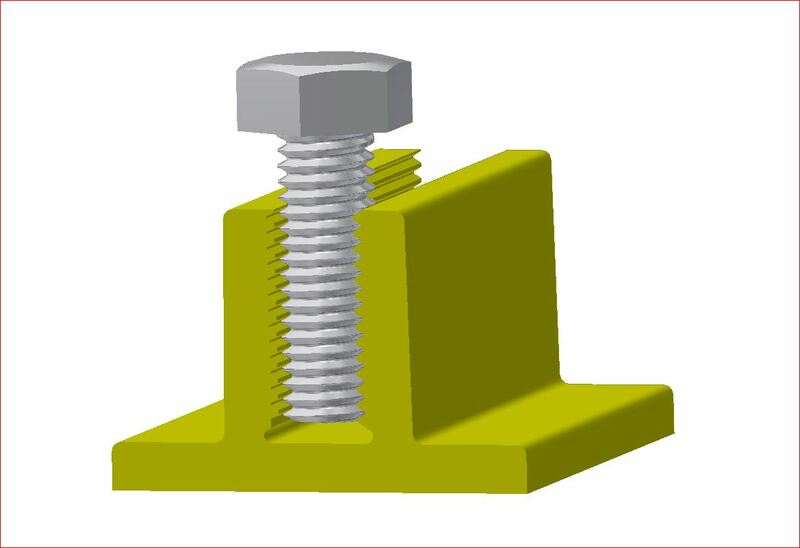 The range of features and details that can be introduced linearly into an extrusion. 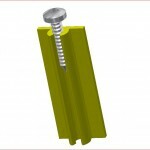 A well designed extrusion can be made to clip to another profile or to hinge about an extruded joint. Here at Simmal we find that our experise is in getting simple things right. Having the right equipment to mitre cut profiles accurately and cleanly to give a crisp, aesthetic corner is one thing. 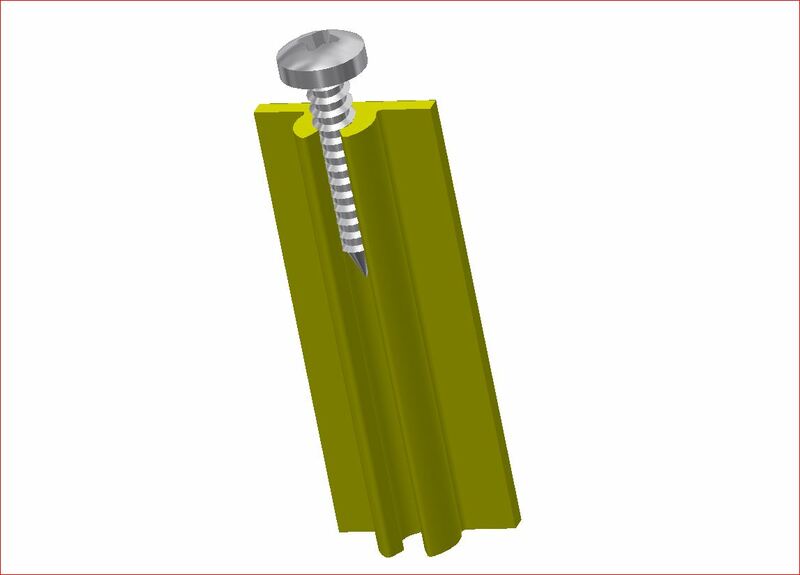 Our experience lets us specify the accuracy and control required during the manufacture of your profile. One thing that has never changed is the need for good quality profile with a high level of consistency. Our greatest asset is the many years of experience accumulated within one business. 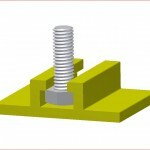 If you have a design concept, you can trust Simmal to help develop it into a viable, cost effective product. Call our Special Products and Components team on 01772 318219.